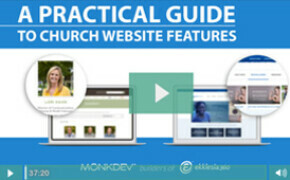 Everything from multi-site campus display to small group finders. 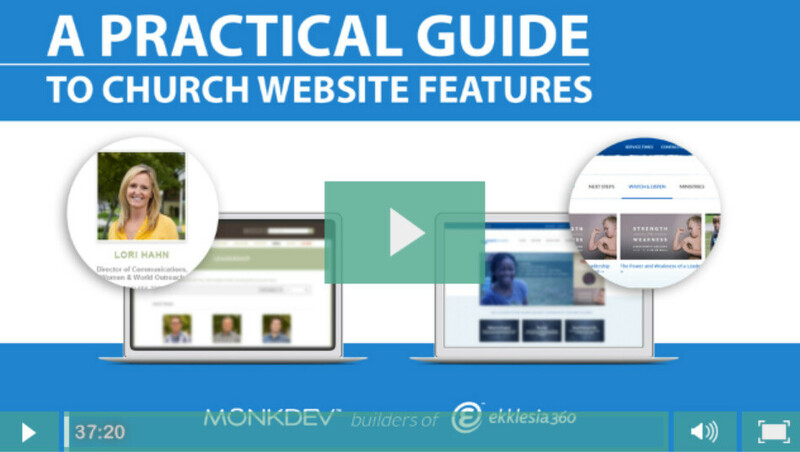 We’ll also share how you can optimize the fourth most visited page on most church websites. Why not the third or first? You’ll have to attend to find out.